In Australia, cricket is the king of sports and the national team is ready for anything to win a match. To go too far, like Saturday, March 24 when the Australians tried a rough cheating to lose their opponents, South Africa, during a match in Cape Town. The scene may seem surreal, but the scandal is immense. Everything happened live, under the eyes of the cameras, reports our correspondent in Melbourne, Caroline Lafargue. As South Africa leads, Cameron Bancroft, a player on the Australian team, pulls a piece of yellow, dust-coated tape from his pocket. A sort of improvised sandpaper that he intends to use to sand the ball and change its trajectory. All this to surprise the South African drummer. Problem: One of the referees notices the little carousel of Cameron Bancroft, who panics and tries to hide his yellow tape in his pants. The match is then immediately stopped. Then follows a long meeting behind closed doors, explains our correspondent in Johannesburg, Noé Hochet-Bodin. 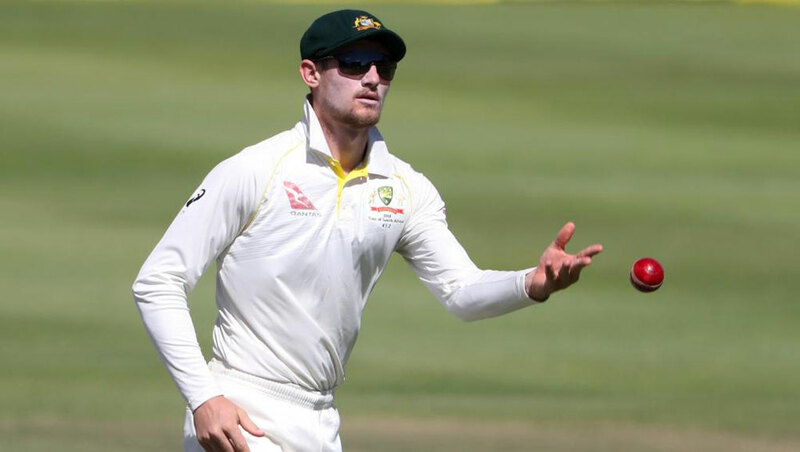 Pursued by the International Federation, Cameron Bancroft acknowledges the fault: " I saw an opportunity to use tape so that the ball could stick to pellets on the ground and so that it could change direction, " says the player. "I'm not proud of that"
A premeditated " opportunity ", as Steve Smith, the captain of this Australian team, admits in a press conference. " The team knew it. We talked about it at lunch. I'm not proud of that. It's not in the spirit of sport. This raises questions about my integrity and the integrity of the team as a whole, "the athlete apologizes before" promising "that such a situation will not happen again. A mea culpa that does not prevent the Australian Federation of Cricket to conduct the investigation and to commit to cleaning the team. For the moment, only the International Cricket Council has intervened against the cheats: he suspended the captain for a match and imposed a big fine on Cameron Bancroft. In Australia, humiliation is in any case total.